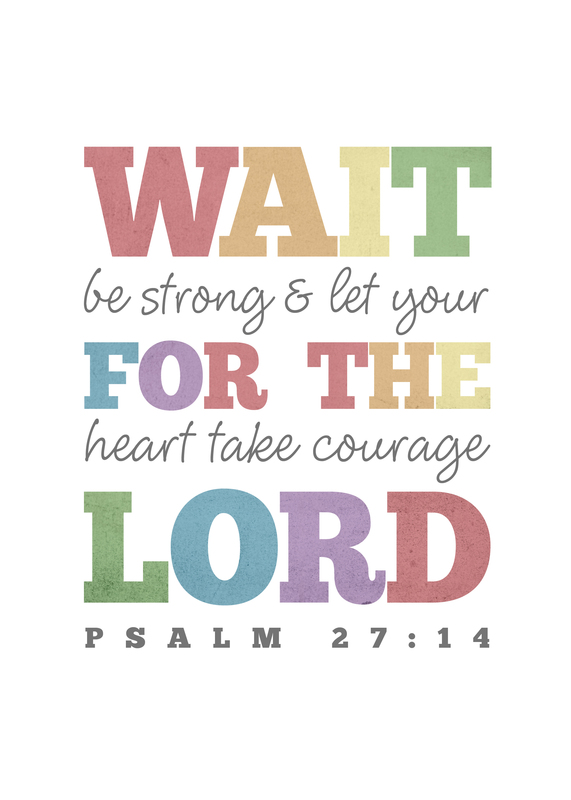 This entry was posted in crafting, design, free printables, theology. Bookmark the permalink. THANK YOU, Kristen. This is lovely! Kristen, one morning early on during my summer in Camden, I read Psalm 27 and that verse was like life to me the rest of my summer. It’s one I hold on to in the especially hard times. Thanks for this! You’re both welcome! I’ve always liked it, but I memorized all of Psalm 27 with my class when I taught 3rd grade and it has become a go-to ever since.